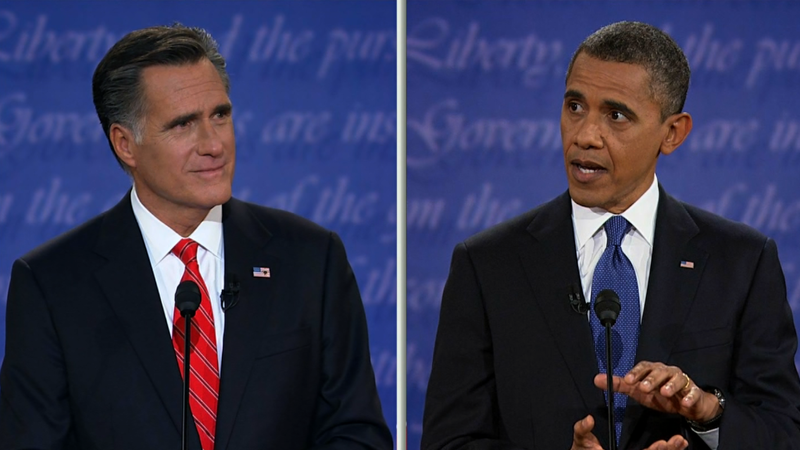 The most recent polling confirms what both Barack Obama and Mitt Romney know: that the shape of the U.S. economy remains, by a wide margin, the single biggest issue facing American voters. Despite talk of debt and deficit reduction that has dominated Congressional debate for the last two years, the sub-category of greatest concern to Americans isn't federal spending; it's job creation. All of those warnings about how America could easily become like Greece aren't resonating. What Americans seem to want is a president and Congress that will work marginally as hard on creating jobs as they seem to do fighting about debt. 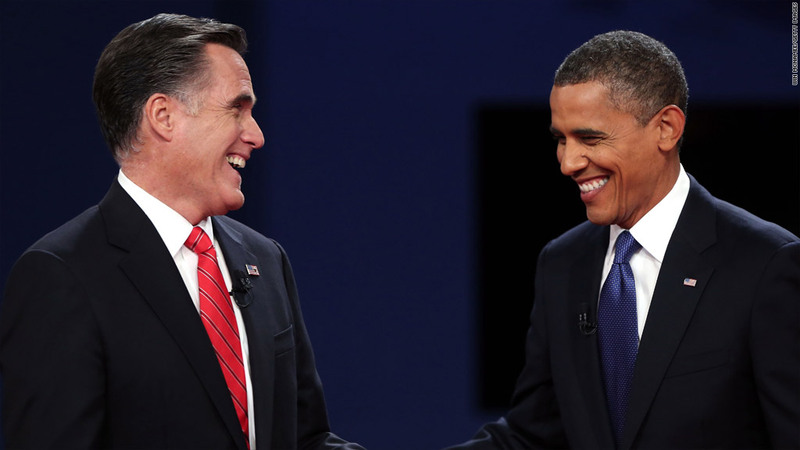 The Obama administration made the quick calculation that the a lofty unsubstantiated promise trumps the evidence at hand, and within days proclaimed the Romney pledge "a low bar," suggesting that that many jobs would be created no matter who was in the Oval Office. More recent history provides us with two examples. The first was from September 1983 to August 1987, during Ronald Reagan's term in office, when economic growth averaged 4.5%. The second time was between August 1996 and July 2000, under Bill Clinton, when GDP growth averaged 4.3%. The U.S. is nowhere near that now, and won't be anytime soon. The most recent measure of U.S. economic growth, from the second quarter, is 1.3%, and the highest estimates for 2013, assuming the European doesn't deteriorate further, is around 3%, much lower than the 4% or higher that history suggests is needed to meet the claims. Assuming the economy grows faster in the subsequent 3 years of the next presidential term, it would still need to grow at a rate not currently projected, for either candidate's claims to come true. It would likely serve the U.S. voter better not to be presented with a "blue skies" version of the future that is unlikely to come to pass. Rather, a bold candidate may want to suggest that the U.S. economic hole is deep, and likely to take considerable time to be filled. It would serve voters further to hear specifics about how a higher-than-normal number of jobs might be created. Neither enhanced "consumer confidence" nor "tax cuts" will likely, on their own, add 50% to the projected base of job creation. Economists on both sides, when pressed, point to a rebound in U.S home sales and prices, combined with record low interest rates, as a potential driver for employment. Others suggest a massive infrastructure push, but the appetite among U.S taxpayers for greater government intervention into the economy, after the much maligned "stimulus" of 2009, is small.